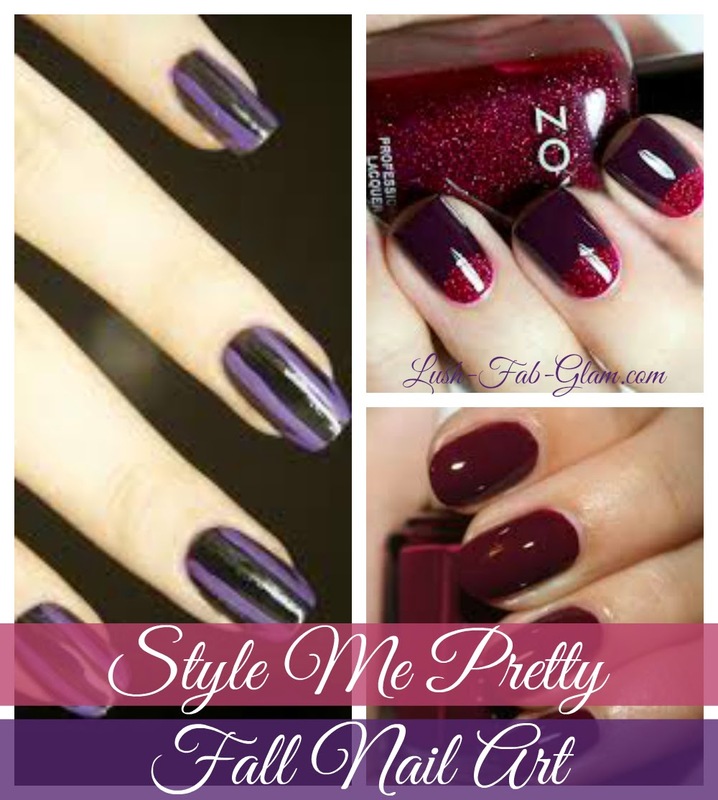 Lush Fab Glam Inspired Lifestyle For The Modern Woman: Style Me Pretty: Fall Nail Art Designs. 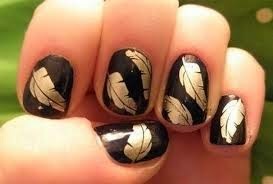 Style Me Pretty: Fall Nail Art Designs. 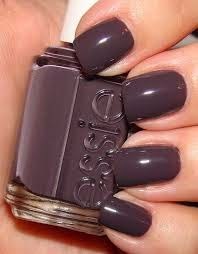 Bring on the darker, earth tones shades for fall! From dark plum and burgundy, to elegant taupe and silver grey, to copper tones and gold shades that mimic the falling leaves. 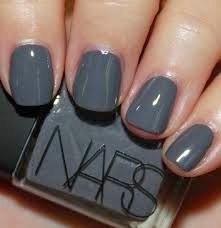 Let your next manicure design and nail polish colors represent the best of the fall season! Which fall nail art design will you try? Share with us by leaving a comment below. Following via #SITSblogging:) Loving this Zoya color what is it??? Many type of nail arts i liked all..all colors are bright & shiny..cool and fresh newly looking..having a lots of new designs of nail art..which is demanded by every girls...Now days a world is becoming fashionable' every fashion girls try. These all nail art designs keep so calm and happy...it was really very lovely.